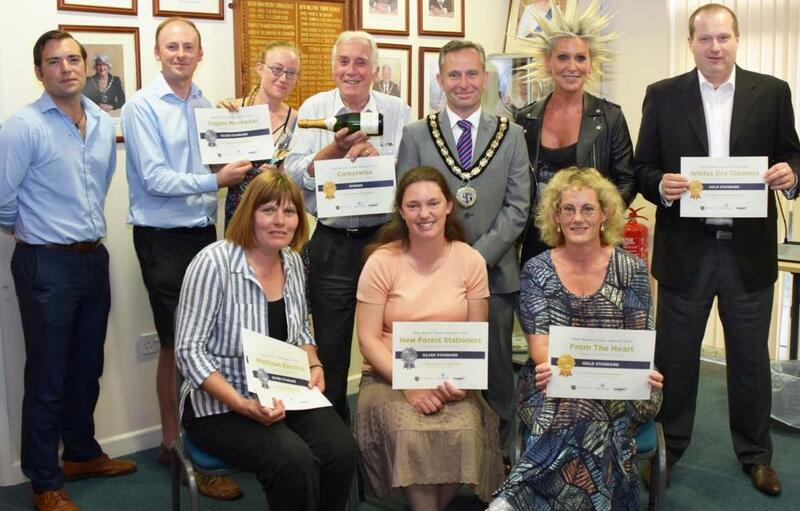 The inaugural New Milton Trader Awards 2018 event, celebrated at the Town Hall on 12th July, brought together over 30 people, including shop traders and town councillors. The research project, co-ordinated by specialist customer research company Insight6, showed impressive levels of customer service in the town with 95% of participating businesses rated as ‘outstanding’ or ‘very good’ for customer experience. The programme was designed to support the town’s retailers by allowing them to see themselves as customers do, and give them helpful feedback and advice. 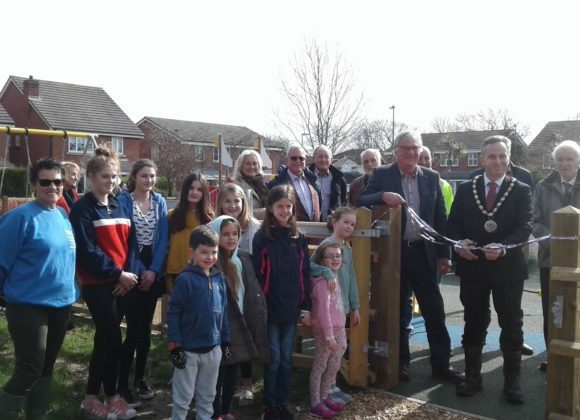 The project and event was jointly funded by New Forest District Council and New Milton Town Council. Twenty independent retailers had been visited by a researcher who then rated them on a number of factors including window display, interior layout and customer service. Town Mayor, David Rice-Mundy, proudly handed the Awards to each business rated as giving ‘outstanding’ service to customers. The standards were impressive with 19 out 20 scoring over 80% in the ratings. There were two overall winners: New MilTan and Cartpetwise. 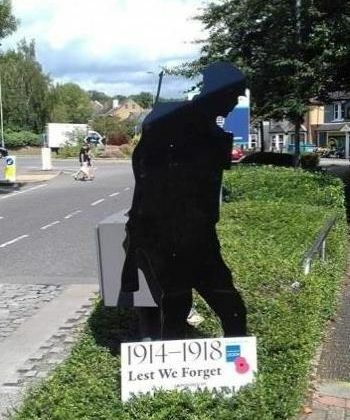 Jim Smith of Insight6, who carried out the Customer Experience Reviews, said “the results show that New Milton has a high number of shops and businesses that give customers a great experience, a vital factor if visitors are to return. Repeatable footfall is what all High Streets crave, so this is all great news for retailers who suffer intense competition from bigger neighbours and the internet.